Printing Services – Printing Press, Inc. 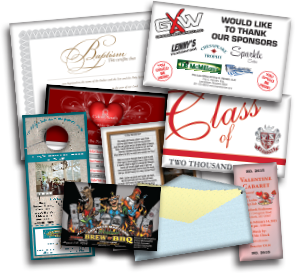 Serving Southern Maryland businesses and organizations with a wide array of printed collateral as well as customized marketing tools and strategies. 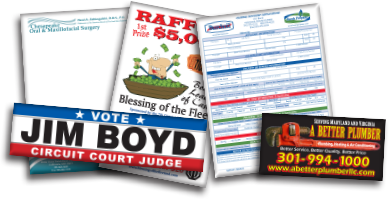 Also Available: No-Rip Synthetic Menus, Place Mats and Cards!